Invitationsdepartementet was founded 5 years ago with the mission to encourage Swedes to invite newcomers into their home for dinner and facilitate conversations that improve language skills, cultural understanding and not least establish social connections. Initially, matches between “old” and “new” Swedes happened with pen and paper. Today, the organisation has grown massively and become international with over one hundred ambassadors and thousands of dinners held. The grand task for Folkmatic was to translate the previously analogue experience into a digital service. 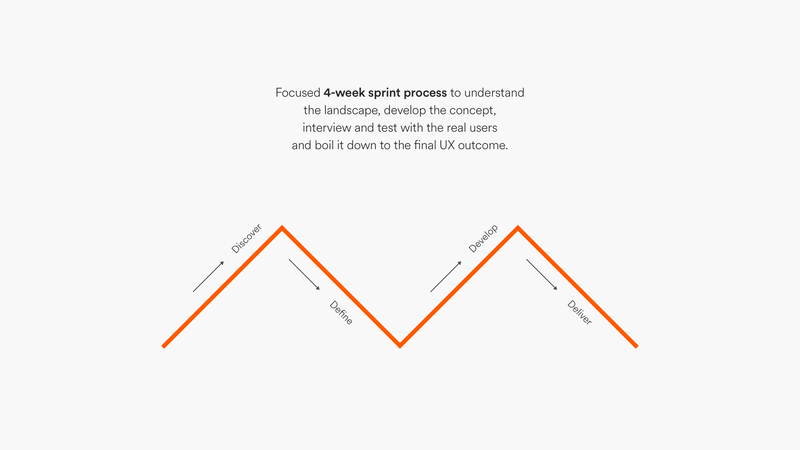 We tailored our design process to fit with the opportunities at hand and planned the sprints accordingly. The first part of the process was dedicated to business observation, market and user research, and trends. 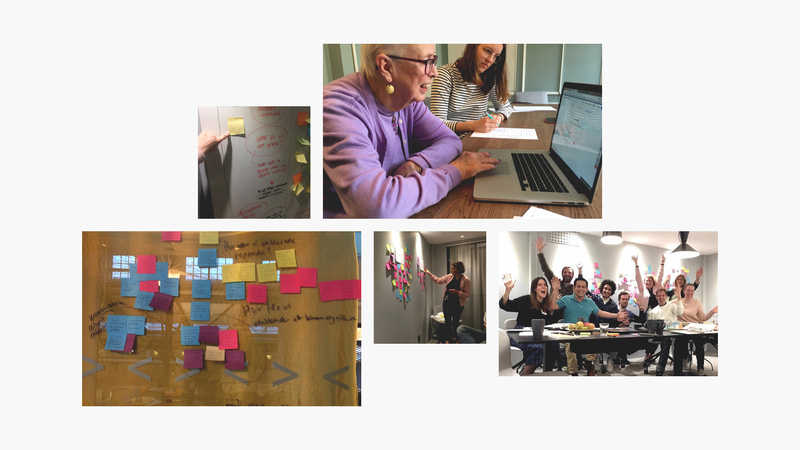 The pre-concept was then designed, research deck was built and we held a full-day workshop with all key parties, balancing information-sharing and idea-spanning exercises. Next, with insights from the research and learnings from the workshop, we focused on the users: Ambassadors (in charge of matching), guests (attending dinners) and hosts (inviting for dinner). Interviews, both face-to-face and virtual, were held to understand their lives, behaviors and opinions. This in turn fueled our outputs for user journeys and development of features. Wireframing and prototyping took place, in close coordination with the client. In the last couple of sprints, we designed high-fidelity clickable wireframes that were tested on users as another level of validation. What’s essential at this stage is to assess the balance between the company’s vision, the world insights and the user feedback, and make sure we respect all three in a fair and sensible manner. Neither should be compromised. Finally, a full package was delivered to Invitationsdepartmentet for their internal build phase of UI design and development. It's been a true pleasure and treat to work with Folkmatic. We could not have asked for a better match for our organisation in terms of competence, productivity and positivity. The sheer amount of work, insight and final product delivered within a four week sprint was truly remarkable. I would highly-recommend them for any UX-related matter, both for the trust they quickly gained from us and our clients and for the quality and ground-breaking value added to our organisation.